The Melba Armchair is modern, stylish and extra comfy. It has a long back support for better posture, an all over leather finish and double foam padding for extra comfort. This chair is will keep your Customers comfortable and happy. Suitable for commercial interiors. 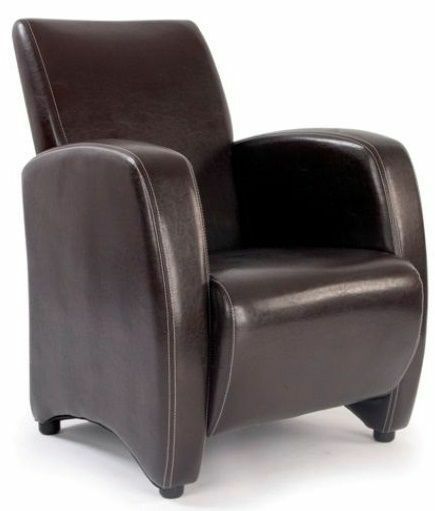 Upmarket and professional style tub chair complete with a deep cushion seat and detail stitching for added style. This item is held in stock for a quick delivery across the UK. Free nationwide delivery included.